In case you are like me and love to listen to radio shows for an hour or two of straight music, here is something you should absolutely check out. 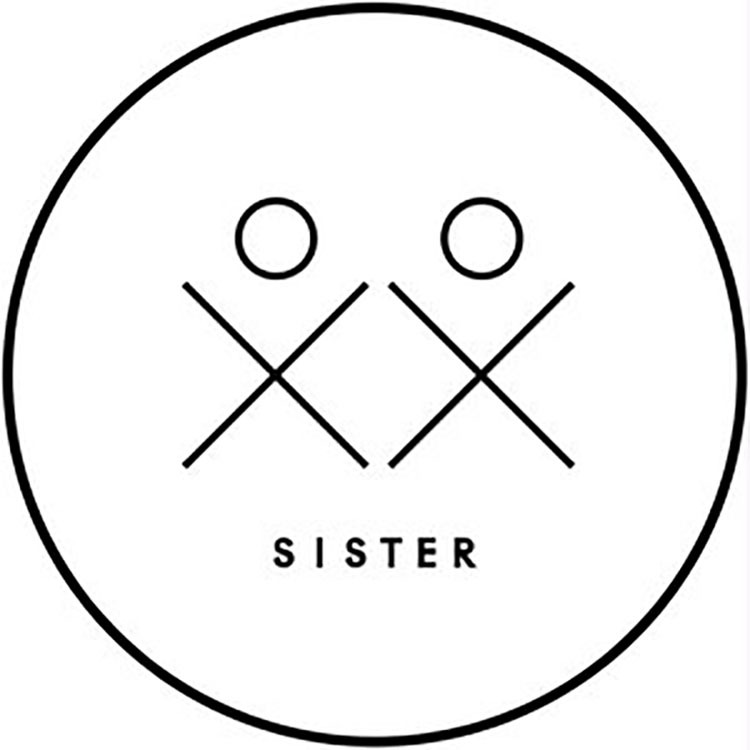 This independent radio show called SISTER has hit Mixcloud and found immediate success. The first show starts out hot with unreleased tracks from dubstep legend Benga and an interview with SG Lewis. Not only has Mixcloud touted the radio show, but Redbull is supporting the show as well. Check out the link below to hear some incredible music along with a fun interview and make sure you follow SISTER to keep up on the action!